In the fight against tobacco, youth voices pack a powerful punch. Last week, we welcomed 26 youth activists from 20 states to Washington, D.C., for our annual Youth Advocacy Symposium – a series of skill-building workshops on leadership, advocacy and communications. The youth activists lead the fight in their communities, encouraging their peers to stay tobacco-free, standing against the tobacco industry’s deceptive marketing and urging elected leaders to take action. This year’s Youth Advocacy Symposium was generously supported by the CVS Health Charity Classic. CVS Health has been a leader in fighting tobacco use – the nation’s No. 1 cause of preventable death – with their bold decision last year to end tobacco sales at their more than 7,800 stores. 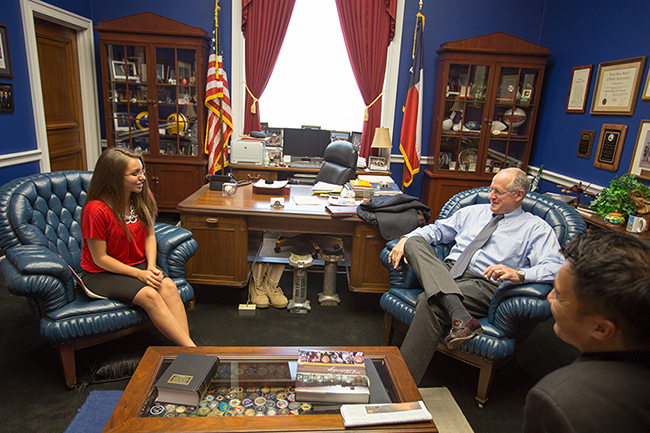 As part of the symposium, the youth met with their members of Congress. They asked lawmakers to support the FDA’s efforts to regulate all tobacco products, including e-cigarettes and cigars. Cigarette smoking has fallen in the United States, but tobacco companies have introduced new products that appeal to kids, including e-cigarettes and cigars that come in a variety of candy and fruit flavors. Cheap, small cigars that often look like cigarettes are being sold in grape, watermelon, cherry and strawberry flavors. E-cigarettes are available in thousands of flavors, including youth-friendly ones such as gummy bear and cotton candy. They’re marketed using the same tactics that promoted regular cigarettes to kids: slick magazine ads, sponsorship of concerts and auto races, and celebrity endorsements. A recent government survey shows use of e-cigarettes among high school students in the United States tripled from 2013 to 2014 (from 4.5 percent to 13.4 percent) and now exceeds use of regular cigarettes. The survey also found high school boys now smoke cigars at the same rate as cigarettes (10.8 percent for cigars and 10.6 percent for cigarettes). Youth are critical voices in the fight against tobacco because 90 percent of all smokers start by age 18 or earlier. While we’ve made enormous progress in reducing youth smoking, the U.S. Surgeon General estimates that 5.6 million kids alive today will die prematurely from smoking without strong action now to prevent it. 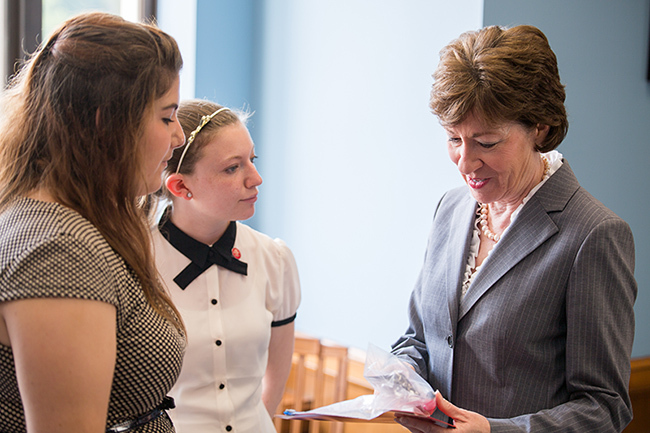 These exceptional youth activists bring creativity and energy to the fight against tobacco. 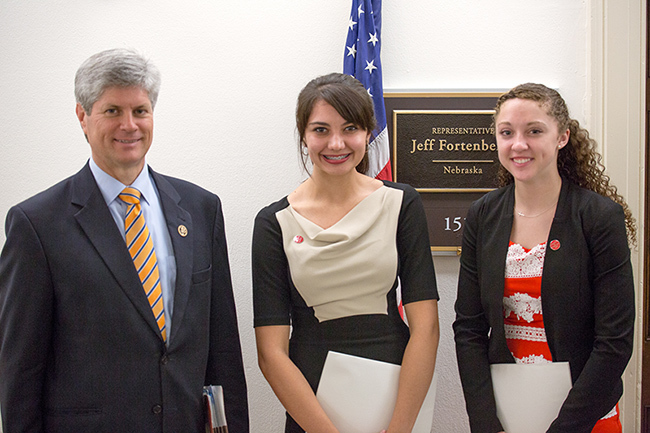 The Campaign for Tobacco-Free Kids is proud to foster the next generation of youth leaders. Gustavo Torrez is the current Director for Youth Advocacy at the Campaign for Tobacco-Free Kids and has been involved in the tobacco control movement for the past 19 years. He began his work in tobacco control as a youth advocate in California and continued his career in the field in Boston, where he was a Program Manager with Fenway Community Health and the National Network for LGBT Health Equity. As a young adult Gustavo served on Legacy’s National Speaker’s Bureau and National Activism Council, and in 2012 he was recognized for his efforts with a Trailblazers Award for outstanding and continuous leadership in the tobacco control movement by Legacy. Less Than One Week to Register for Coordinator Camp! Kick Butts Day is March 16th, 2016!